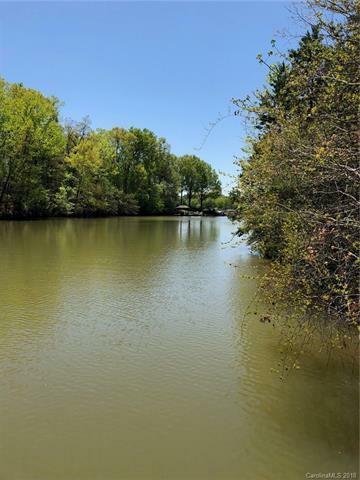 Great waterfront basement lot to build your dream home on! 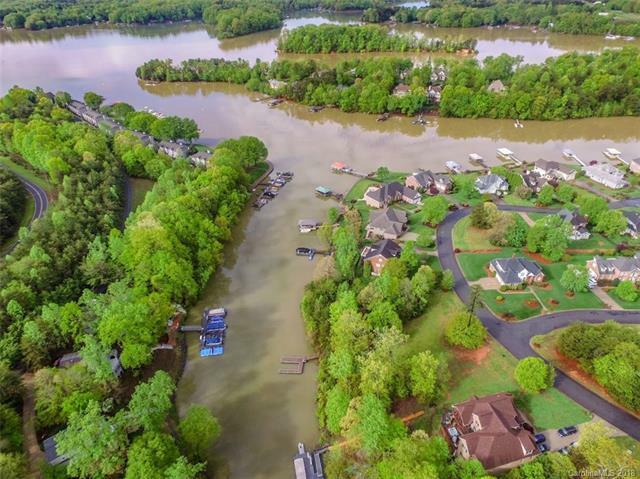 Located on the serene northern part of the Lake in the Windemere neighborhood, just outside of Lake Norman State Park. With community sewer there are no septic issues to worry about, making building here easy. There is no time limit to build and the commute to Hickory or Winston Salem is easy. 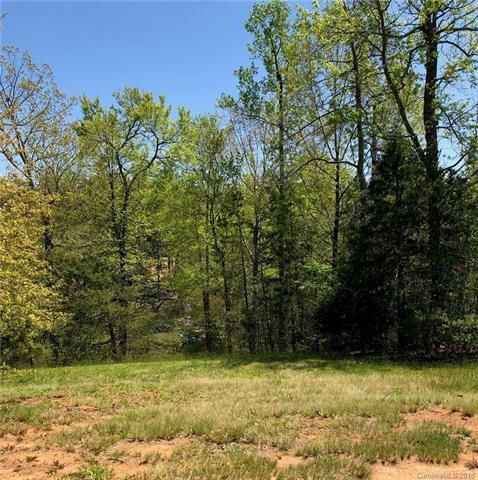 You won't find a better deal on a waterfront lot! 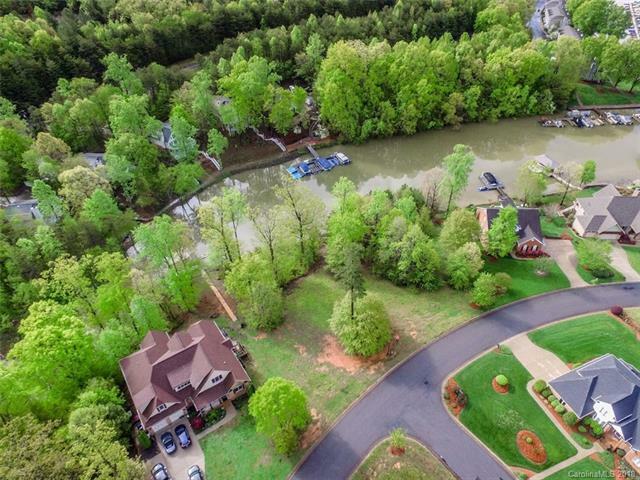 Community includes a pool, clubhouse, tennis courts as well as boat/utility storage.